Bay Realty Blog: Spring Forward... really? so soon? Spring Forward... really? so soon? Spring Forward…. I hate to be the bearer of bad news but time has come again to move the clocks forward an hour… so tonight March 12, 2016 before you go to sleep you can move your clocks up an hour… if you have any clocks that need to be manually adjusted. These days most of us can go to bed Saturday night and wake up to all the clocks on our phones, tvs and computers changed on their own. Wish peoples inner clocks could be adjusted so easily along with babies, children and pets…. 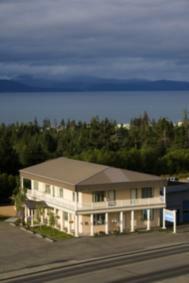 Alaska State Senate passed a bill to eliminate Day lights saving time up here last year. It must have fallen back when it got to the house. Almost every year someone tries to eliminate Daylight Savings time. About 12 states right now are trying to change it. Pretty much most people feel like this is an outdated system that needs changed. It is disruptive to our lives with no real purpose. It doesn’t make sense to change it unless all of the states change it at one time. Is it just me…. or does it just seem too soon for this??? I wish congress would eleminate it. They started it. Hello Debra ... thanks for the heads up, time sure is flying by and I saw this on FaceBook (Classic). Arizona does not set their clocks and with all the farmers, etc that are vanishing across the country I think we should get rid of it. Thank you Robert 'VEGAS BOB' Swetz I appreciate that! 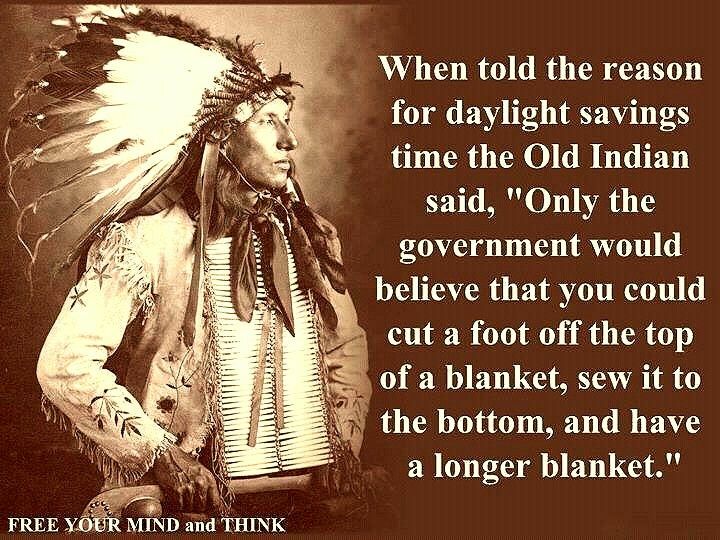 Debra Leisek Thanks for the reminder on the Daylight saving time. You are welocme John Pusa it kinda snuck up in us this year! That's a delightful quote, Debbie! I hate losing that hour of sleep, but love the longer evening with more light. Hello Myrl Jeffcoat ! We are just getting daylihgt in the morning so losing an hour is difficult but soon we will be light all the time! Thank you!